Although it feels like Spencer has been running an Amazon FBA business for a long time, he really just got started about a year and a half ago. While that's a relatively short period of time, I've been fortunate to go along for the ride and help move the business forward. In the process of going from $0 to $60K per month in sales, we've tried a combination of both customized and private label products. Today I want to breakdown some of the things we've learned about private label products specifically, and give you 5 tips to be successful in selling them on Amazon. Let me start by defining Private labeling, specifically in the context of reselling on Amazon. Private labeling a product means that you work with a manufacturer and buy a generic product that you can make your own by adding your own branding/logo to that product. For example, you may find a manufacturer that makes safety scissors. After determining that safety scissors sell well on Amazon and you can make a profit, you work with that manufacturer and come up with a name for your brand of safety scissors and perhaps provide customized packaging designs for them to use. They manufacturer the same generic scissors they already make, but they label it with your branding so you can sell it as your own, new product. I didn't come up with this list of 5 tips solely from our successes. In fact, we've had some private label products that really haven't worked out well at all. Unfortunately, some of what I'll share is stuff we learned the hard way. The good news is, by taking action and trying some different strategies we've learned more about what works in private labeling and have now launched a few private label products that look quite promising. Amazon is a super competitive place to sell, and as more people jump on the Amazon FBA bandwagon it naturally becomes tougher to find low competition products to sell. While we sell products that have plenty of competition, we usually only enter those markets with a somewhat unique, customized product. When it comes to private labeling, we've been burned by trying to simply sell a product that is virtually identical to dozens or even hundreds of other products already selling on Amazon. While there is some variety in colors and materials, if you click through the first few pages of results on Amazon you'll see many that look just like these 3 sets in the picture above. To take a deeper look at this product's potential I turn to the tool we use to analyze the competition – Jungle Scout Pro. On the surface it's a tempting product because the top sellers are selling very well – over $41,000 in estimated revenue to the most popular product in the last 30 days. The first product we private labeled for Amazon had a profile very similar to this. 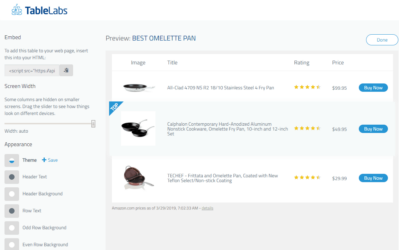 We thought that because some of the products on page 1 had less than 100 reviews that we could quickly get to page 1 as well by giving away some discounted products to reviewers on AMZTracker. Unfortunately, it didn't work out that way and we were left with slow moving inventory that we'd be happy to break even on. 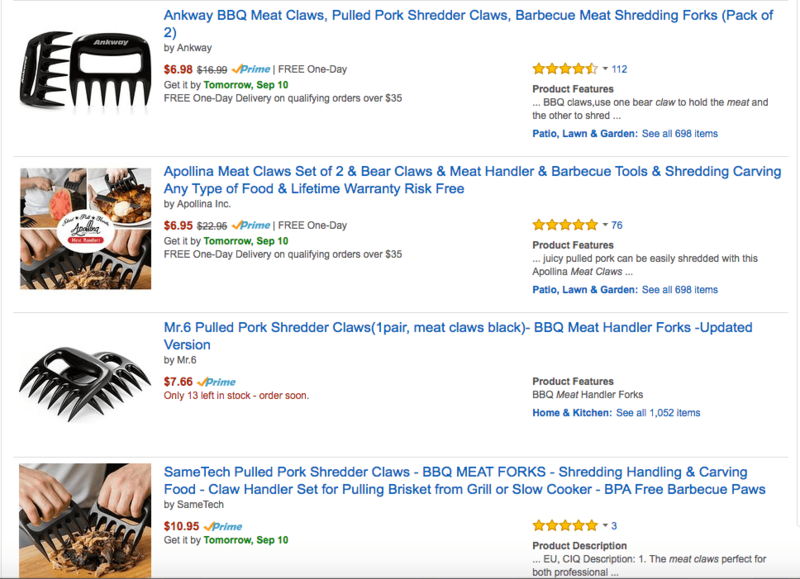 There are so many plastic meat claws already on Amazon, selling via FBA with Prime Shipping. Even if you change the color of the product, you really don't have any benefit to buying your product vs. the long list of others already for sale. To be clear, if I felt like I could innovate and make a new version of meat claws that gives me a functional advantage it could be an excellent market to go into – but only doing a private label would be challenging. What's worse is that once you get to page 2, the sales numbers aren't very impressive. So I know that unless I can crack page 1, I probably won't sell many meat claws. If you're like me, when you get excited about an idea you tend to put on rose-colored glasses and only see the positives. You become blind to evidence that suggests that maybe you should move on to another idea. In this case, I like the fact that I see reviews on page 1 with under 100 reviews because I could probably use AMZTracker to get that many reviews within a month or 2 of launching. To me, that's a red flag. They can't be making much profit at $8.99, and if we did what it takes to get over 1,000 reviews and still not make it to page 1 of the search results, we'd be in serious trouble. So when I see multiple pages of the product with listings from people who seem like they have done everything right and they still aren't ranking and selling well, that worries me. 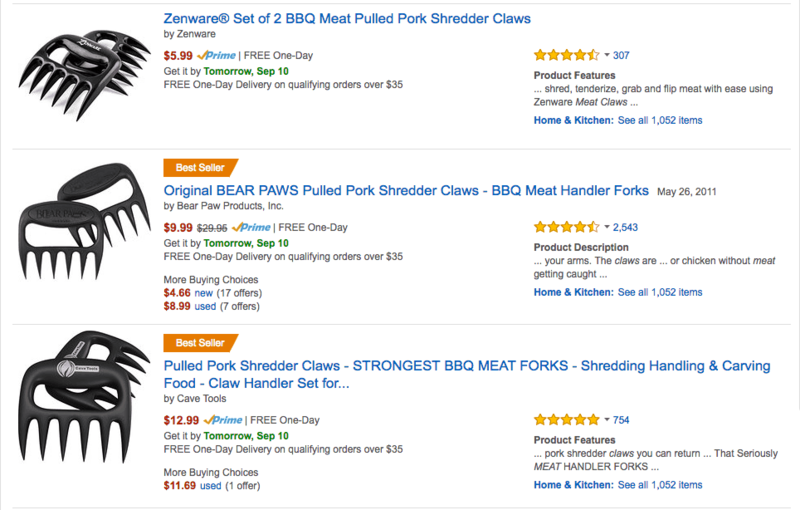 The first set of plastic meat claws in the organic search sell for $5.99 with Prime shipping. If you know anything about the fees associated with Prime, you'd almost have to get the products manufactured for free to make any profit on those sales. As you look down the list, many others are $10 and under, which means to compete I'd probably be left with $1 – $3 per sale in profit which just isn't worth the risk and effort it would take to try to compete with a set of private labeled meat claws. So… What Should I Look For? I've given you several reasons why we personally wouldn't touch a set of private labeled plastic meat claws, but what does a good private label opportunity look like? Honestly, giving you a fool-proof formula of how to pick a winning private label product just isn't possible. That said, the biggest difference in the private label products we're making money on and the ones that flopped is the depth of the competition. While it takes some more digging, I've started to set my focus on finding smaller niche products. Those could be in any category, but I'm talking about products where the top selling item maybe sells $5,000 – $10,000 per month according to Jungle Scout. We're ok filling up a product portfolio with a bunch of “base hits” that might sell a few thousand dollars per month and not being concerned with going after a home run that does huge numbers. 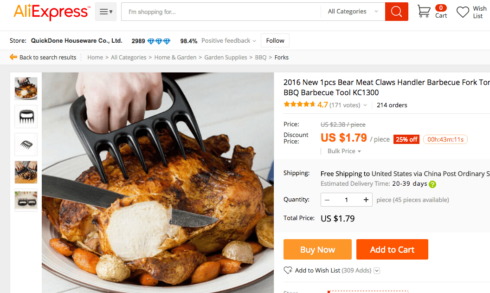 It seems that when the top selling product boasts big time numbers like the $40K+ sales on a $10 set of meat claws, competitors pop-up all over the place trying to get a piece of that success. While some may find it, the vast majority of them get lost in an ocean of products that look the same and are left to compete by cutting prices and profits. So while your private label product may have a few competing products that are the same, I like to see some irrelevant results showing up on the bottom of page 1 or on page 2. For example, if I had searched “meat claws” and by the time I get to page 2 there are no more meat claws to be found and I'm only seeing related products like grill covers, grill gloves, etc. that would be a good sign for me. I mentioned that one reason I wouldn't try to private label plastic meat claws is because my competitors are already priced so low. We try to focus on products where we can make at least a 40% profit margin after Amazon takes their FBA fees, but the more the better. This is probably a personal preference, but I feel better about a 40% margin on a more expensive product and would like even bigger margins when doing a small dollar product – just because it still takes time to launch and maintain that product, so making $2 profit on at item that sells for $8 just isn't that exciting and you've got to really do a bunch of volume to make decent money. Let's look at an example of how you can check your margins on Amazon products before you spend any money on inventory. I'll assume the sales numbers and competition all fit the guidelines I laid out earlier, and that we can get on AliExpress and order sets of coasters just like this for $2, including shipping to my house. 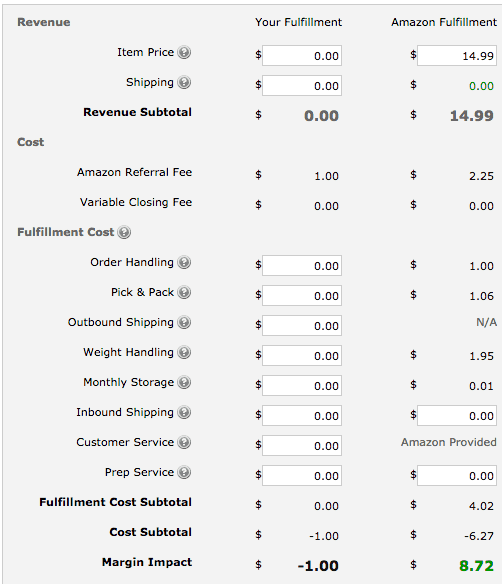 The next thing I'd do is go to the Amazon FBA calculator and get an idea of what the FBA fees will be when I sell my product. Even though I don't have my own product on Amazon, I can get the ASIN number from the product listing from this set of slate coasters and put that into the FBA calculator. This works because my product will be nearly identical in size, weight, etc. which means my fees will be about the same as theirs. After Amazon takes their share, I'll actually see $8.72 of revenue be placed into my seller account. Now, I'd go back and put that into the OmniCalculator embedded above and see that my margin is about 77%, which is excellent. After bouncing back and forth between both calculators, I figure out that I could take my retail price all the way down to $8.99 and be left with $3.33, which is a 40% margin in this case. So, if I evaluated the competition and felt like I could reasonably fetch $15 per set, plus felt very strongly that in a worst case scenario I could easily sell them at $8.99 and make a little bit of money – I'd go for it. I won't spend much time here because the headline pretty much says it all, but product photos that look professionally done can make a HUGE difference in whether or not people click on your listing and buy your product. Another nice thing to look for when scouting for private label ideas is competing products who aren't taking full advantage of their photos. Maybe they only have one photo instead of 6 or 7 from different angles, or maybe the photos they have are done with poor lighting. If that's the case, when and if your product ranks next to theirs in the search results, having top notch photos will be a real competitive advantage. 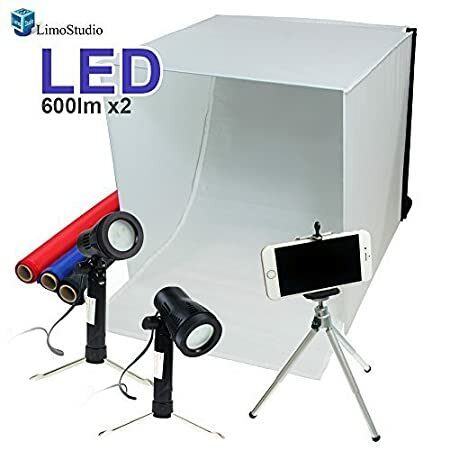 I don't think you need a full set of professional equipment to get the job done, but if you have a newer smartphone you can use a portable lighting studio like the one below to take excellent photos. Click here to see this kit on Amazon. At some point in the near future, I'll be writing a similar post to this and explaining why I prefer selling more customized, unique products on Amazon instead of simply private labeling. One of the obvious reasons is because you have some unique benefits and selling features that other products don't. In the private label world, it's difficult to find a product on Alibaba or some other marketplace that a manufacturer is already making, and nobody is selling it on Amazon. I'm not saying it's impossible – but you can pretty much expect that when you private label, you'll be competing against other sellers who are offering nearly the same exact thing you are. One way to end up with a more unique product when doing private labeling is to create bundles. 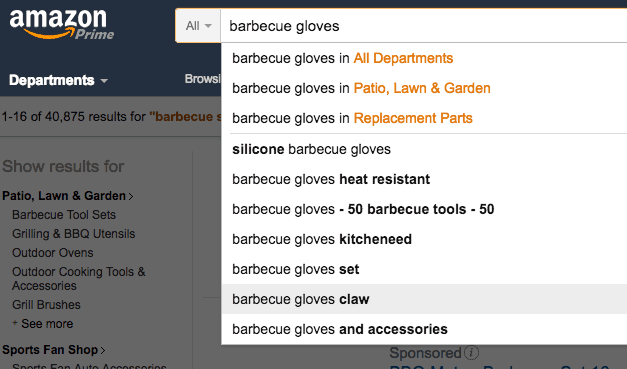 These kinds of search suggestions are an indication that people are actually looking to buy these products together – like a set of barbecue gloves and meat claws. 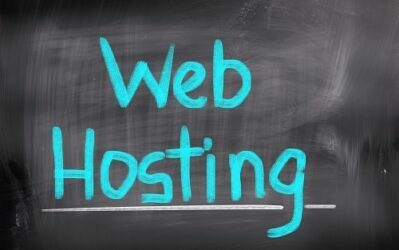 In this case, it looks like that particular idea has been done many times – but there are plenty of other bundles you could create and really add value for customers while standing out from the competition. 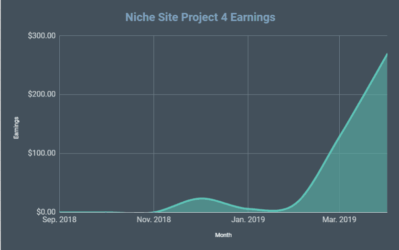 We've actually created a bundle using this same approach that has just launched and is showing some promise for success. Both of the items in our bundle are readily available to be purchased separately, but at this point we're the only people selling a set of these 2 popular products together – so when people search for a set, they find our product. Fortunately, our manufacturer already made both of the products so we just had to create some custom packaging and didn't need to make any changes or customizations to the products themselves. One thing I've learned when sourcing goods overseas (China, in our case) is that virtually everything is negotiable. So even if they say that the MOQ (minimum order quantity) is 1,000 units, you may well be able to talk them down to a trial order of 500, 300, or even 100 – particularly when you are doing a private label product that needs no customization. Even if you are convinced that your private label product is a winner, I'd highly recommend that you start with as small of an order as you can to prove the concept and make sure it sells. It's a terrible feeling to order 1,000 units and then find that nobody is buying them, and now you have to worry about long term storage fees and just trying to minimize your losses. Even if an order of 100 units means that you won't make as much margin because the units cost more per item, it's still a safer play because you can always come back and order 1,000 more once you've proven that you can sell 100 of them at a good price. One idea I learned from Steve Chou's podcast was to use AliExpress to buy really small quantities of private label products, even less than 100 units. On Aliexpress you are mostly dealing with wholesalers, not manufacturers. So they buy the meat claws for $1 and sell them to you for $2, but the good news is you can just buy 5 meat claws instead of 500. From there you can create your Amazon listing, and then launch the product using Amazon's sponsored listings to get some eyeballs on your product. If it checks all the boxes we discussed earlier of margin, low competition, etc. then you can reasonably expect to break even, at worst on your small investment. At best, you might find that with minimal effort you start getting some sales and discover that the product has potential to be a real winner. 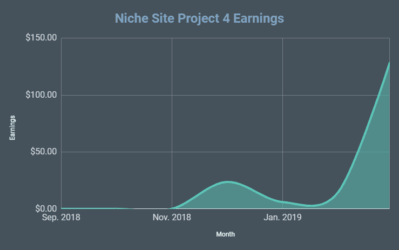 My favorite part about this strategy is that if you find a winner, you can eventually start working directly with the manufacturer (instead of an AliExpress wholesaler) and get better pricing, custom packaging, and even make changes to improve the product based on feedback. Since you've already got a listing for the product, you can simply update the photos, product details, etc. of that listing which probably already has reviews and ranks for some keywords on Amazon. We've gone through this exact process ourselves and have found what seems to be a winning product. We started out by ordering 33 units for about $2 each and now we're talking to manufacturers directly to make an even better version of this product that we'll sell at a higher price, plus we'll actually pay less for our inventory by working directly with the manufacturer. Overall, I'm a big fan of using small batch private labeling to test out ideas that you can turn into more unique, custom products if they start to sell. If you'd like more on this strategy in general, I'd highly recommend checking out Steve Chou's interview with Will Tjernlund. Honestly, the vast majority of our success on Amazon FBA has come from selling unique, customized products – not private labeling. That said, we've turned a little bit of a corner when it comes to private labeling and those products are starting to add to our diverse mix of Amazon FBA products. 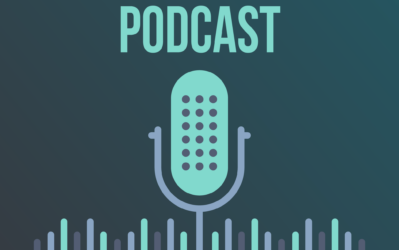 Hopefully you can learn from some of our early mistakes and more recent successes and skip straight to the success part in your own FBA business! Stay tuned for next week when I plan to share more details on how we come up with ideas for more unique, custom products to sell on Amazon. Are you referring to bundling or do you sell products that the manufacturer is making just for you? If so, how about the “Buy small quantity” strategy that you described in your post? Would that still be applicable? Because you stated that you have had most success selling unique customized products instead of privately labeled products, it would be great if you could write an article with more insights on just that (customized products) instead of private labeling. That’s the plan… stay tuned. I believe you may keep up in submitting new substance articles and thank you for sharing your extraordinary experience among us. I totally agree that Private Labeling is not all roses, but is a good business move when you start from the bottom. When you don’t have a big budget this is the best option. And after you make some money you should consider starting your own e-Commerce site. Thanks for your sharing. I am very like it, it is interest for me to start with FBA.